If these bus tours aren’t on your radar yet, they should be. There’s no better way to learn about our community and the issues it faces than to share a 2-hour bus ride with the people who have their fingers on its pulse. This bus tour was significantly different than the previous bus tour I participated in. This was the first tour completely outside of Des Moines city limits, but still within Polk County. 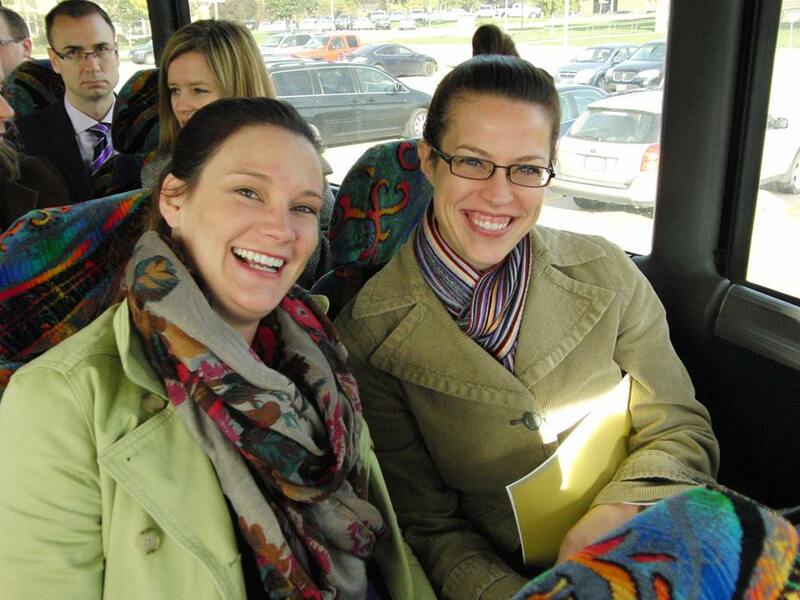 Most of their bus tours in the past have highlighted issues affecting affordable housing in Des Moines’ urban core. Their goal with this tour was to demonstrate that affordable housing is an issue that affects all communities. A few days ago, MailChimp announced new price tiers for their users, virtually creating an option for everyone. Although MailChimp still offers its FREE option for users maintaining lists of fewer than 2000 email addresses with a limit of 12,000 sends (users can send 6 campaigns to their list of 2000 email addresses which equals 12,000 sends for free), it’s created a LOT more options for users who want to leverage the unlimited send option. Previous post: Breakfast, Business & More!